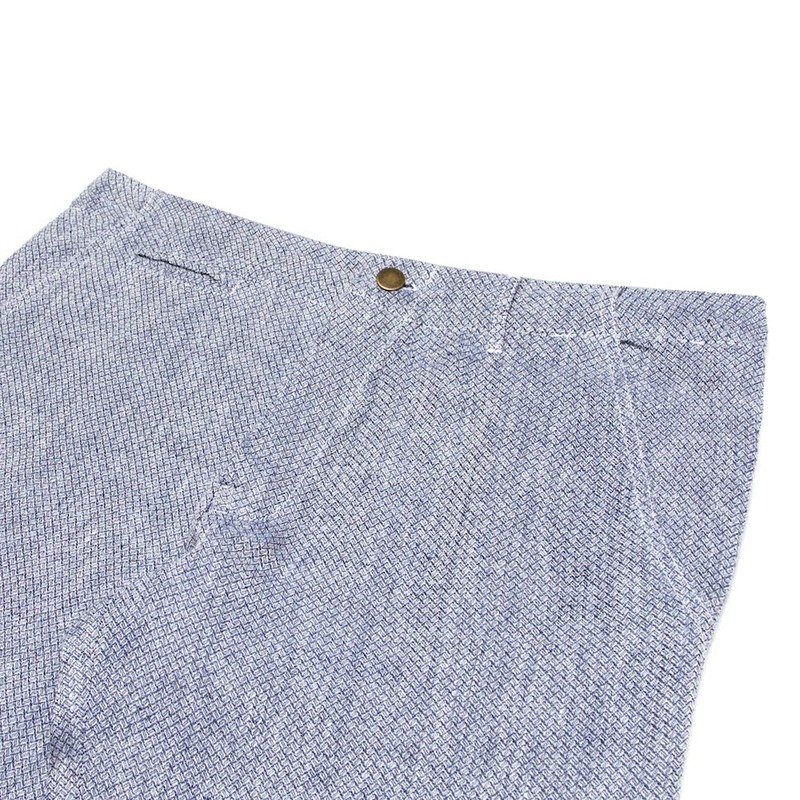 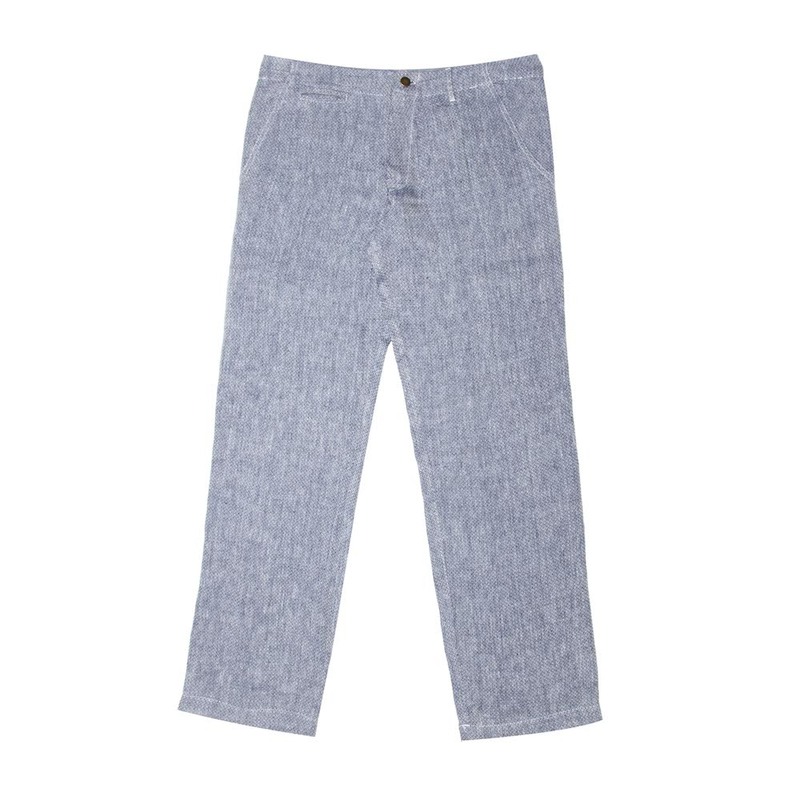 A classic wide-legged 5 pocket chino. 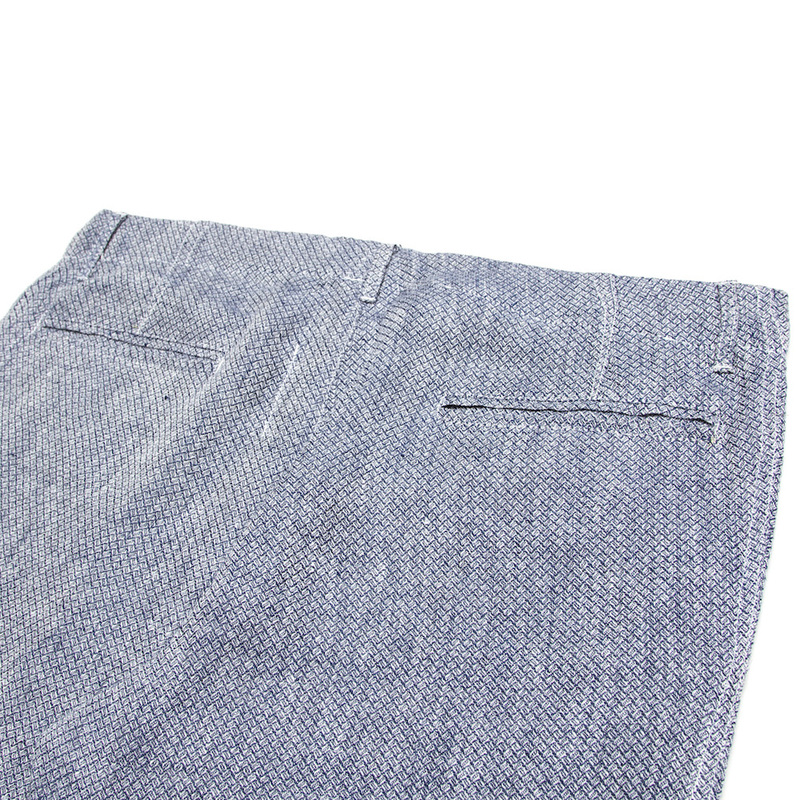 Cut from a soft 100% cotton dhow towel milled by South African heirloom textile mill, Mungo. 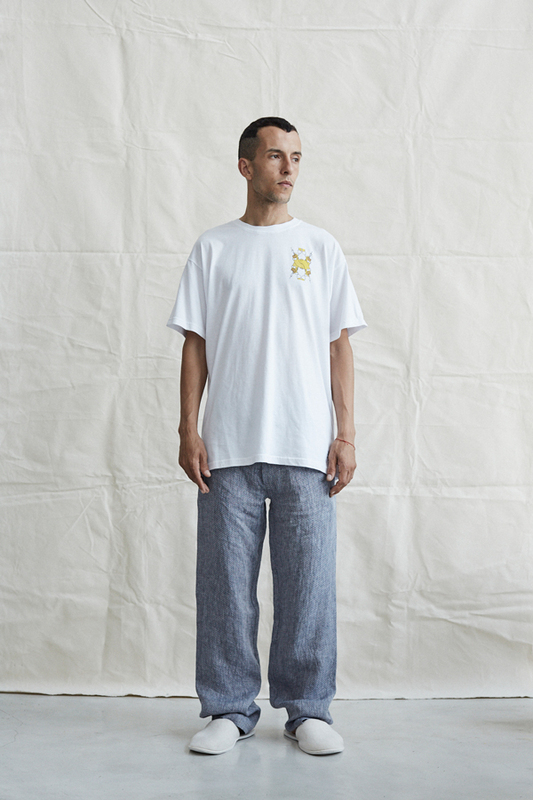 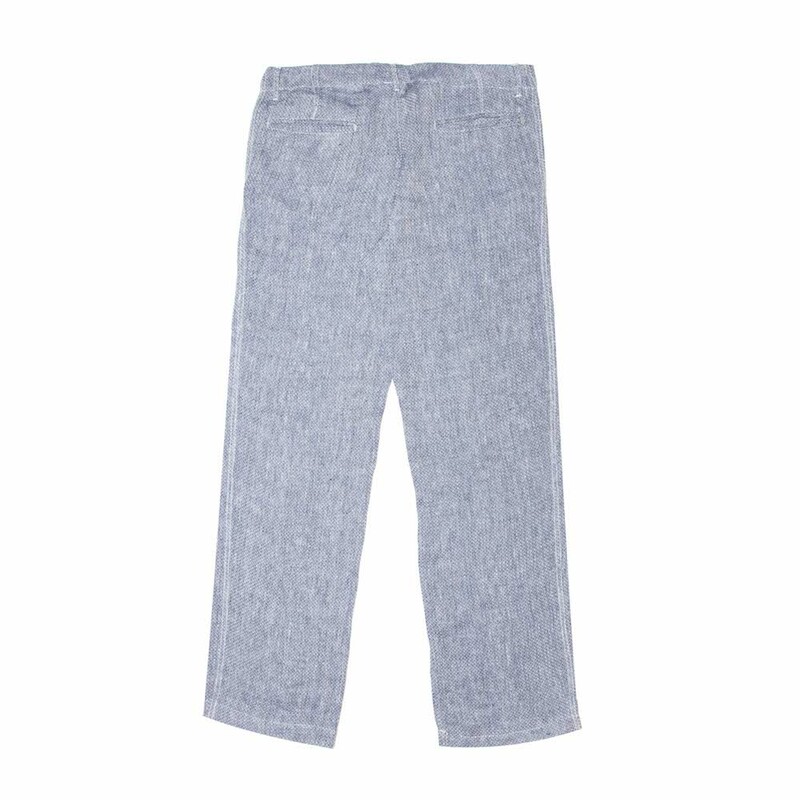 Notify me when Small - 30/32 Dhow Towel Trousers is available.